We hear all the dental jargon, preventive, restorative and cosmetic…blah blah blah. But what does it all really mean and why should we care? Let’s take just a quick moment to break it all down in a way that each one of us can actually relate to. Cosmetic dentistry encompasses every form of elective dentistry to improve your overall look and smile. These procedures include multiple forms of teeth whitening and advanced treatments that shape and contour both your gums and teeth. Restorative dental procedures are all of the treatments that either salvage damaged teeth or the removal of severely damaged teeth and their replacement. These dental procedures include everything from root canals to full dentures. Dental implants have become a lot more popular with the advancements of technology. However, Preventive dentistry, as far as we are concerned, is the cornerstone of oral healthcare. 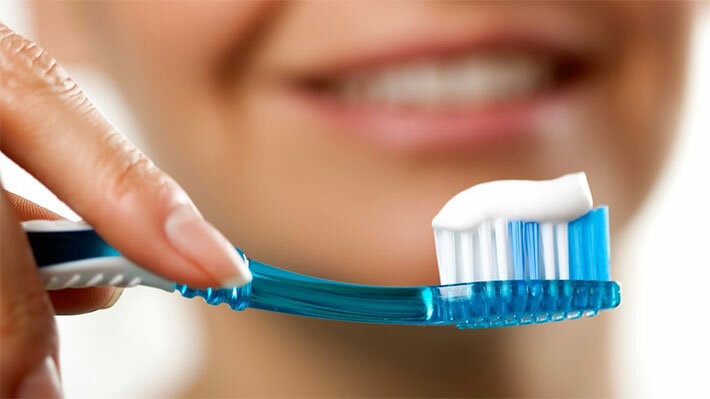 Via a combination of personal responsibility to brush at least 2 times daily, combined with flossing at least one time per day along with regularly scheduled teeth cleanings, for the most part, we’re able to maintain excellent oral healthcare. Avoid Gingivitis and More Advanced Forms of Gum Disease By Simply Doing This ONE Thing! I remember growing up, we’d have “Fluoride day” once a month. We’d all line up and when it was our turn we’d pick up the little paper cup, and stand there until everyone in the room had their cup. Then the teacher would wait until the second hand was at the 12, and would say, “Go!” Then the entire class, in unison, would quickly pour the kind of nasty-tasting fluoride into our mouths, swish it back and forth…back and forth for exactly one minute. Then, when that second hand FINALLY made its way back around to the 12, again, in unison, we would all spit the liquid back into our cups. And also, some time during each month, we’d also be given these little red tablets that we would have to chew on and spit out, and the red color would stick to all the places we weren’t brushing our teeth well enough. Ah….memories. It was during these days that I really learned how to brush and floss my teeth. The dentist that would visit the school would teach us how to hold the toothbrush and how to brush in circles rather than from side to side. The dentists would then show us how to floss while explaining how this was going to keep our teeth and gums healthy. Decades later, I still brush and floss my teeth the exact same way that I learned as a child. Sure, I’ve had a few cavities along the way, which I could have most likely avoided had I been a little more proactive, but, for the most part, I haven’t had to endure too much dental trauma. Would it surprise you that gingivitis treatment is generally just what I outlined above? Proper brushing, at least 2 times per day, and daily flossing. That’s it. When we don’t brush regularly, we start to develop receding gums, and then the advancement to periodontal disease or “periodontitis.” This is an advanced form of gum disease, where the gums become inflamed and begin to separate from the bone, causing the teeth to become loose and potentially fall out of our mouths. No fun at all. However, by simply brushing a couple times per day and flossing regularly, we can tackle gingivitis at the outset, preventing further problems. Nearly all dental insurance plans will cover your regularly scheduled teeth cleanings, normally 2 times per year. 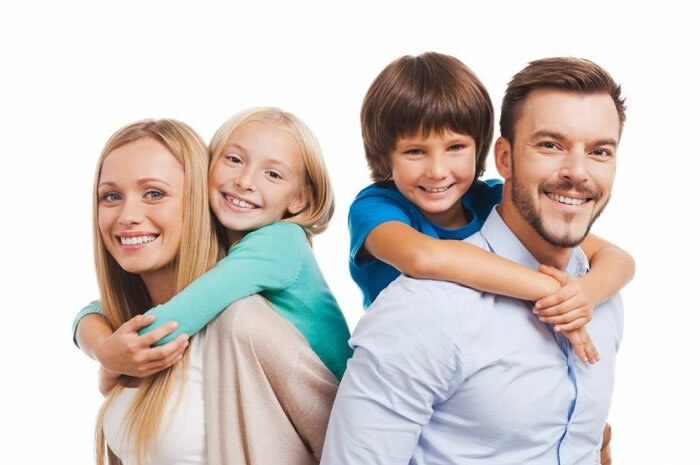 When dental insurance is not possible, there are many other types of dental discount plans that you can inquire about. Bottom line, brush regularly and floss daily. Preventive care is much more cost effective than not engaging in proactive oral care. When you become a client of our clinic, we will make arrangements with you if you should ever experience an emergency dental situation. If you start to experience sensitive teeth, or are in need of severe tooth pain relief, we recommend that you seek the assistance of an emergency dentist. Many people develop an abscessed tooth at the base of their root which creates intense pain and this pain needs to be dealt with. Again, if you become a patient of ours, we will ensure that you know exactly what steps to take should you experience any type of dental emergency. One more quick note about being proactive. Are you someone that experiencing grinding teeth at night? Get a mouth guard immediately. Thousands of people across the country literally ruin their teeth by grinding them. Save your teeth, get a mouth guard. Here is what we’d recommend. As a dentist in the Dearborn, Michigan community for years, our dental clinic is a cornerstone within the community. We are proud to have served the family members of our city for as long as we have, and we are looking forward to serving you as well. Hope on over to our About As page and schedule a consultation with us. We are aggressive with respect to preventive dentistry. Why? Because it is the best way to experience a pain-free existence. Schedule your consultation today. We’re looking forward to meeting you!